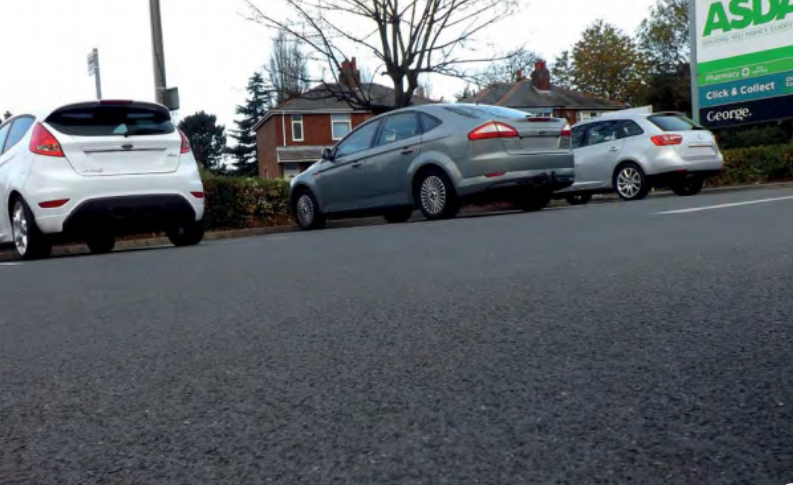 Our bespoke solution for large car parks which has been designed and engineered to provide a tough, hard wearing, low maintenance surface which is perfect for supermarket, retail, transport, office and leisure centre facilities. 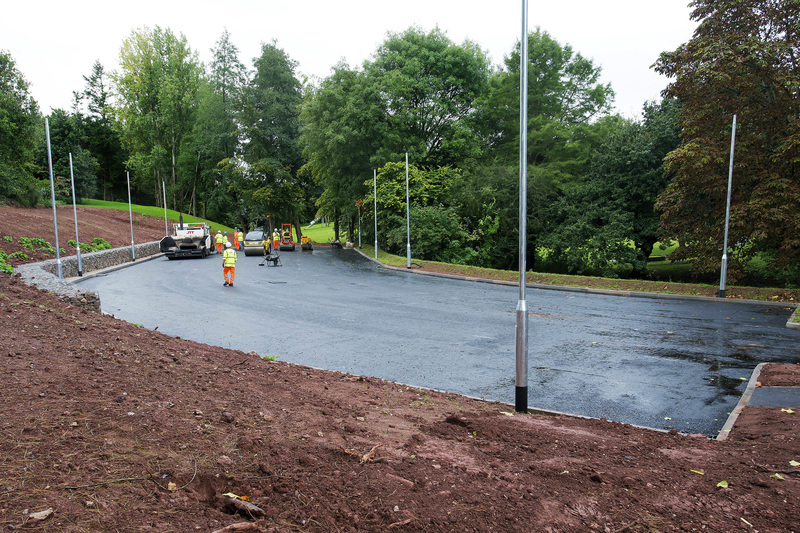 SuperParking Assured is a system that offers the client a 10 year performance guarantee when laid by an Aggregate Industries accredited contractor. SuperParking Assured offers a 10 year performance guarantee. 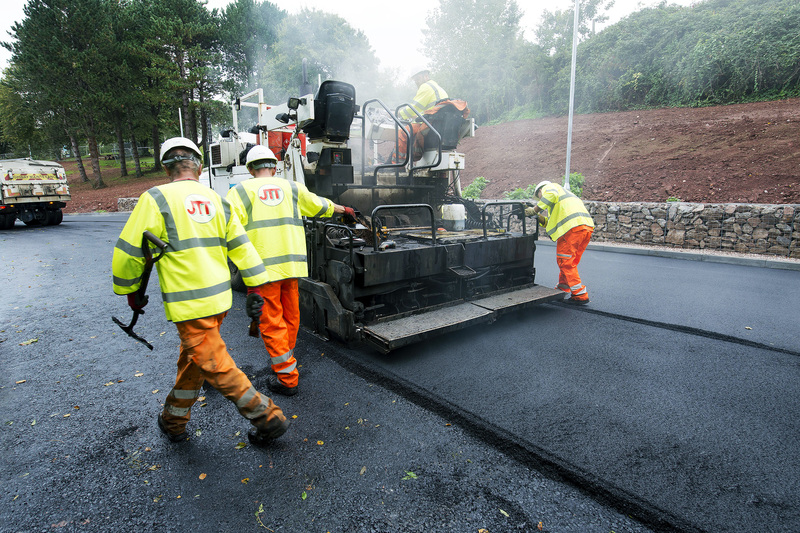 Aggregate Industries lead the way by being the first supplier to offer an asphalt solution with a 10 year guarantee which protects the client against the most damaging effects of high frequency use i.e. scuffing and deformation through static loading. SuperParking Assured is available on car parks constructed to clearly defined parameters by an Aggregate Industries Assured Contractor. 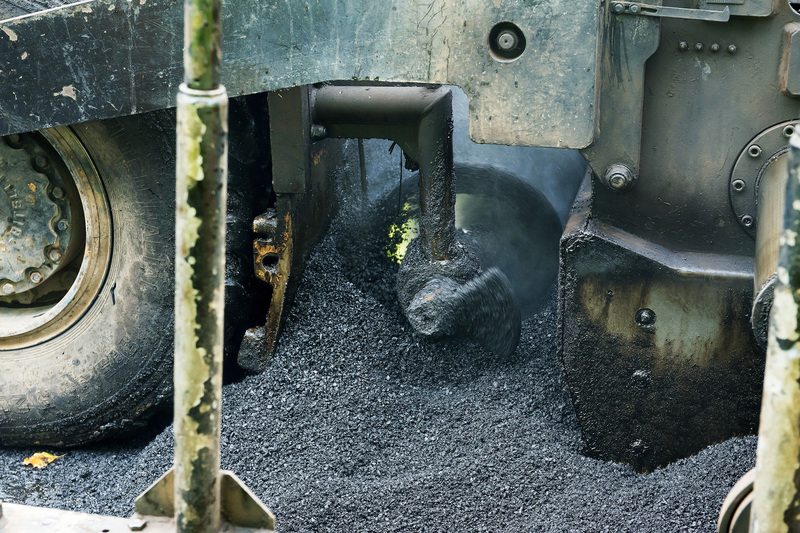 Introducing low temperature asphalt; a complete range of asphalt products* mixed and delivered at 30°- 40° lower than hot mix asphalt – giving you a more sustainable solution that also offers clear time and cost benefits. Specialist bedding stone made from natural stone used for laying below railway sleepers.